If you’re an artist exhibiting this year, there are a few things we’d suggest you do to ensure you get the most out of the event. Having business cards, gives you an immediate way to interact with potential buyers, and gives them the option to think about a purchase or commission and come back to you later. It also makes you look more professional. If you look like you take what you do seriously, so will your buyers. On the day, why not also make a point of exchanging business cards with all the other artists and build your network? If you have a website or FaceBook page that has your work on it, give it a quick tidy and update (especially if it’s on the business cards that you are handing out). Make sure it has some of your current work on it and make sure your contact details are all up to date. Think about how you’re going to hang your work and make sure you have everything ready. Absolutely price and label your work clearly so that it’s easy for potential buyers to see – they are unlikely to ask for a price if they can’t see one. In terms of how to set the right price, this is a tricky area and a very personal decision. Our page on ‘How do I Price My Work?” will hopefully get you started in the right direction! Peach St will be partially open from the Ship Inn end, but you WILL NOT be able to park on the street itself for more than 30 mins. Broad St will be partially closed. We really do recommend that you have someone drop you off, otherwise you may have to make several trips back and forth to the car park with all your things. There are various Council Car Parks in the area that are available, please see details below. Waitrose is also near by and you can park there for up to 2 hours, provided that you are a Waitrose customer. Be aware though, that if you park in Waitrose Car Park for more than 2 hours, you are liable to be fined £25…. If someone buys something – how are you going to pack it for them? Bubble wrap, brown paper, tape, carrier bags – if someone loves your work and wants to buy a piece it would be awful if you lost the sale because you couldn’t package it up or wrap it for them. Shout it out and tell the world that you’re showing your work! 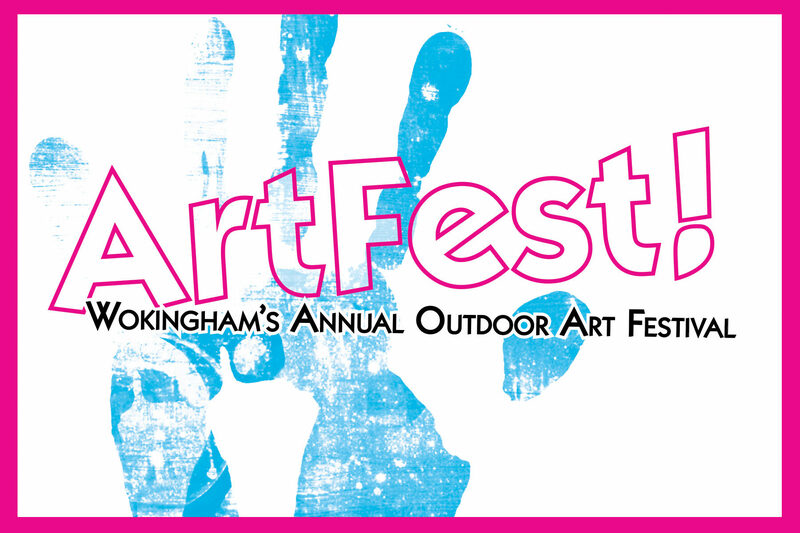 Tweet about ArtFest, Like us on Facebook and tell your friends, family, work colleagues and anyone else you can think of that you’ll be showing your work on 2nd June. You really can’t do this too much (and it helps massively in getting the word out)! It’s not all about selling, although of course it’s wonderful when that does happen, so please do make sure you take time to look around at all the other artwork on display, get to know the other artists and take some time to enjoy yourself. Maybe even find a piece of work to buy for yourself!